The 11th International Workshop on Top Quark Physics (TOP 2018) is a platform that brings together experts who work in the field of experimental and theoretical top-quark physicists. A focus is placed on precision predictions for processes involving top quarks and on the most recent measurements. This involves in particular measurements from the LHC experiments ATLAS and CMS, but also from the Tevatron. Emphasis is also placed on searches for new physics with top quarks and the models that predict such processes. Furthermore, future projects will be discussed, e.g. prospects of top-quark physics at the HL-LHC or at a next-generation lepton collider. 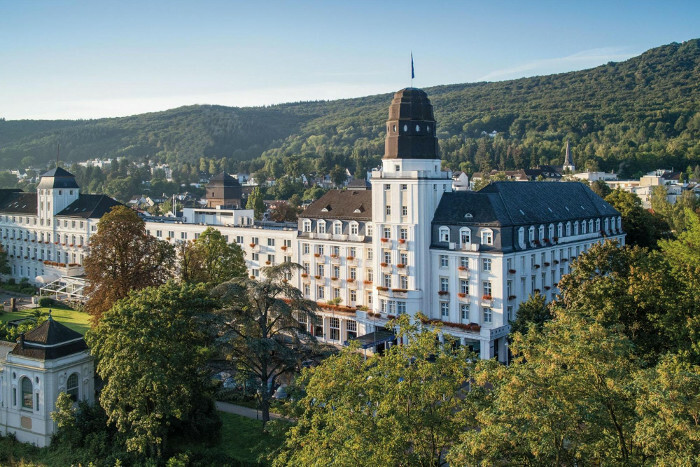 The workshop will take place in the city of Bad Neuenahr, a small resort town south of Bonn.